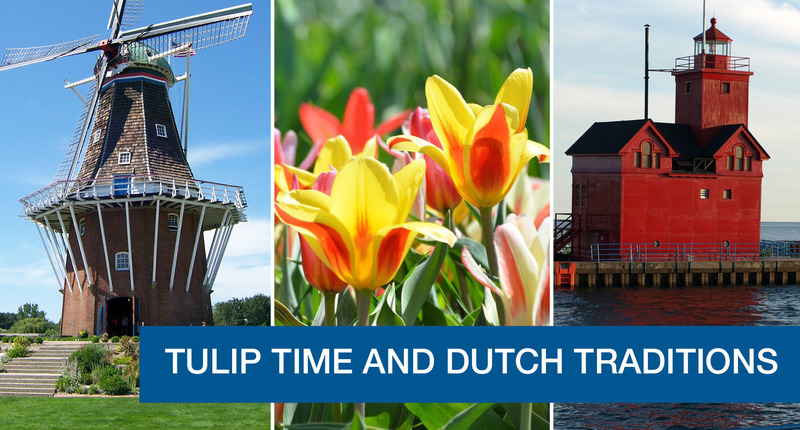 If your group is looking for family-friendly fun in the mitten, it’s hard to beat Holland, especially during early spring through autumn. 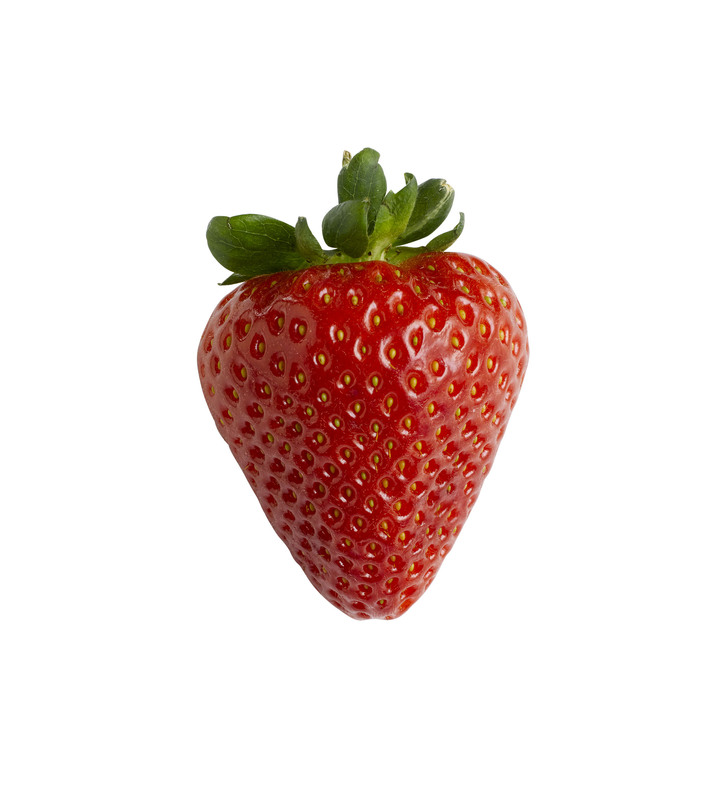 For over half the year, it’s almost impossible for kids or adults to be bored in or around Holland. And you can bet every activity you choose will involve some good, clean fun. 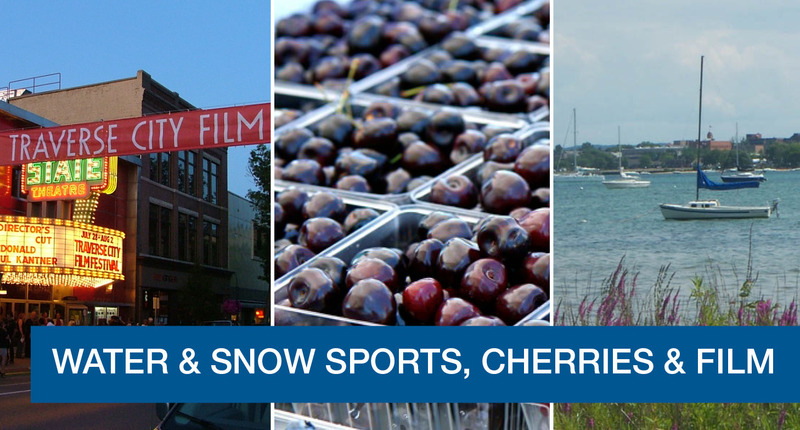 Here’s a look at some of what Holland has to offer. As fall creeps in with its cooler nights and colorful vistas, it’s time to start thinking about food, the kind that sticks to your ribs and makes the house smell wonderful. 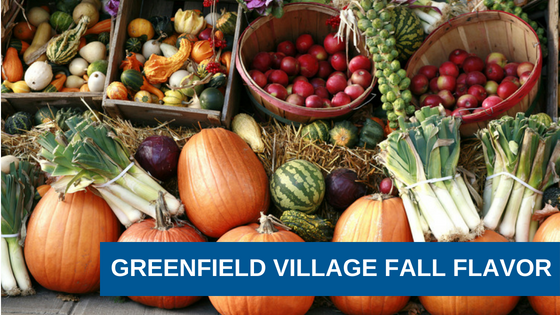 If your group loves food, Fall Flavor Weekends at Greenfield Village are second to none. For one weekend in September and one in October, Greenfield Village features food from days gone by, including where it came from, how it was prepared and of course, how it tasted. It’s a foodie heaven your group will not want to miss. Plan now and book a bus for the weekend of Sep 29-30 or Oct 6-7 and enjoy days full of food and fun from morning until evening. 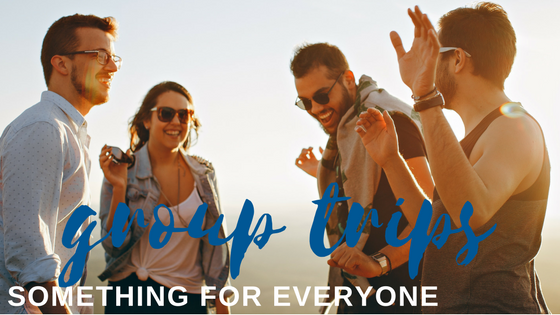 If you’re looking for group bus trip ideas this summer, we’ve got you covered. Michigan is truly a state with a seemingly endless number of events and venues that are perfect for group charter trips. No matter what your group likes to do, Michigan has a place and a time to enjoy it. So, here’s a breakdown to help you and your group narrow your choices and start planning your next charter trip. If you’re looking for bus group ideas this summer, we’ve got you covered. 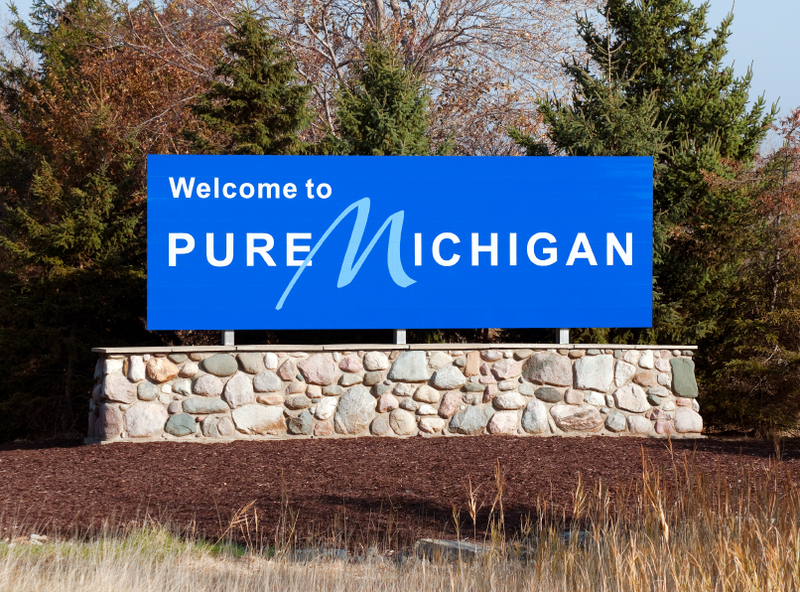 Travel is best done in groups and here are some group trip ideas in Michigan for your clan. 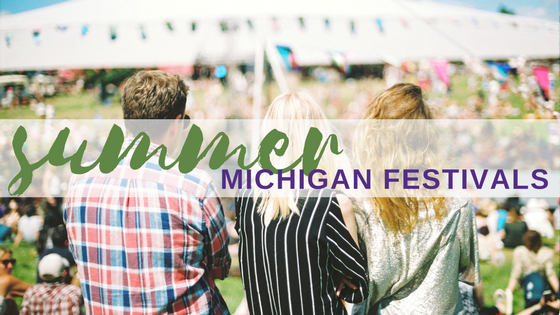 Charter bus companies in Michigan understand that summer is as much a state of mind as it is a season; and nothing transports you to that state of mind quite like an outdoor concert, art fair, ball game, or amusement park. If you’re planning a summer outing for your social club, professional association, co-workers, or the neighbors on your cul-de-sac, a charter motorcoach is a comfortable, safe, and affordable way to transport any group anywhere.